We love new products, but we have to say, we’re not entirely sure about combining the wonder that is eau-de-vie with coconut! But hey, stranger things have proven popular, so perhaps the collaboration between cognac and the US rapper Shaggy, might be a hit in some circles. 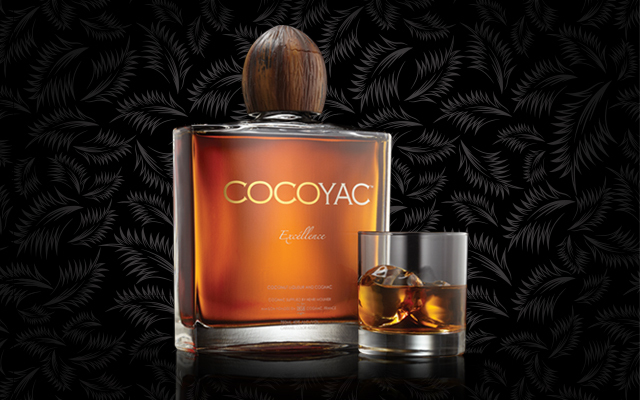 Cocoyak is presented in a flashy looking bottle (actually, it looks kind of like an aftershave), that blends the palm tree fruit with cognac. And it’s brought to the market spearheaded by the rap star Shaggy, who says that he has equity in the drink. 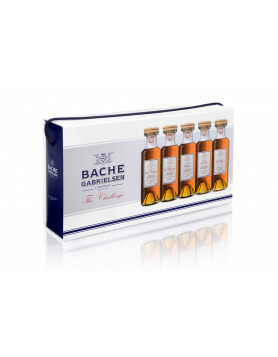 You need to be in the US if you want to purchase a bottle (the price is around $55 per bottle), and then you can decide for yourself if it’s a good combination or not. Please share you thoughts with us, we’re really curious! Details of the drink are pretty sketchy right now, so we don’t know what age the cognac in this liqueur is. 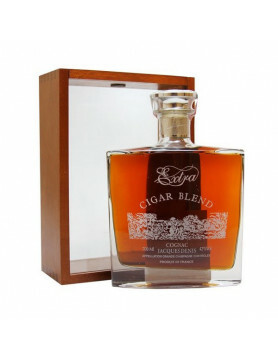 We’d imagine it’s a VS, that’s usually what gets used to produce Cognac liqueurs, a young blend. Shaggy says of the drink, “It’s the first coconut cognac”. No kidding! He’s partnered with the guys who created Jägermeister and Grey Goose Vodka, so there’s some good brains behind the product. When we get a chance to taste it, we’ll let you know our verdict…could be a tropical taste sensation! I went to a Sting International (Shaggy’s main producer) event a few weeks ago and finally got to try Cocoyac. I love Coconut flavored anything (Cocomania Coconut Rum by Wray and Nephew is my FAVE! 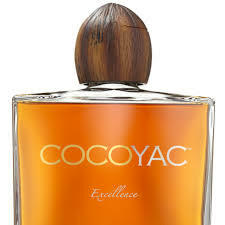 ), and I have to say I am not a bit fan of cognac, but…I was very pleasantly surprised that I drank Cocoyac allll night! Thumbs up to Shaggy and this creative concoction, but it’s a bit pricey for a 750ml bottle. Where can I find it in atlanta georgia? They have it at Minks on Delk in Marietta. Everyone that I have introduced to it loves it. I was told this was discontinued. Can someone please tell me where I can purchase more? I use to purchase in Atlanta. No such luck last time I was there. That’s a good question. I also wonder where you can buy Cocoyak? Anyone? 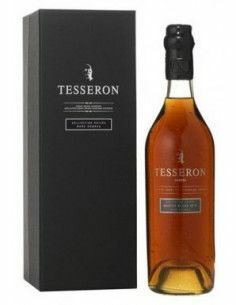 I purchased a bottle on curiosity, I’m 1738 fan myself and I have to say that it was a smooth flavor with nice body to the cognac on the rocks, as a mixed drink it is exceptionally smooth and something I can drink all night and seeing that it’s been out so long it’s no wonder my store had to order me another bottle for tonight! Cheers! Been searching for this for awhile after receiving a bottle as a gift. Have not been able to find this in stores. Where can I find this in the Atlanta area…willing to drive to get it. I would love to purchase a bottle of the Cocoyak,but don’t know where to purchase it. Please assist with information.